Who We Are: Our name says it all: we are your local tree care professionals. 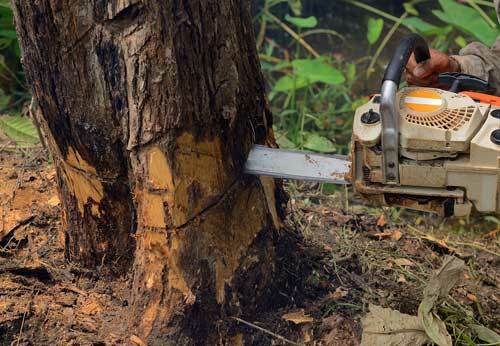 We are experts in all phases of tree care, from large trees to small shrubs, and everything in between. We offer full plant health care services, including pruning, removal, planting, insect and disease control and fertilization. 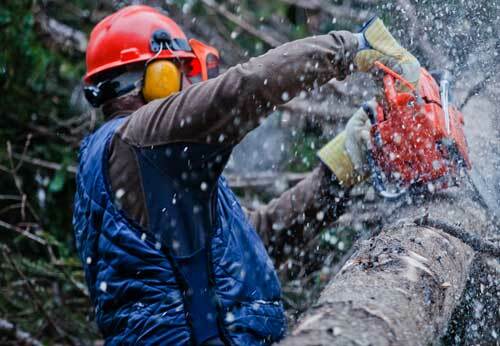 We are your one-call tree care company. Not only do we have certified arborists on staff, we are one of the very few companies with a Board-Certified Master Arborist. We are licensed with the Colorado Department of Agriculture for insect and disease control. We are also a Better Business Bureau-accredited company with an A+ rating. 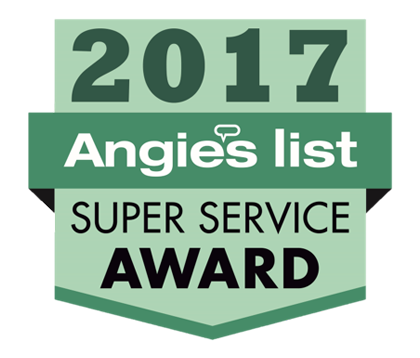 We have earned the Angie’s list Super Service Award every year since its inception in 2007. Our crew leaders have been completely vetted and are the best in the industry. Whether it’s a small ornamental or a large shade tree our Certified Arborists and Certified Tree Workers provide the highest quality tree pruning available. Tree Pros is experienced and equipped to handle any tree removal situation, from small-simple situations or a large-technical ones. 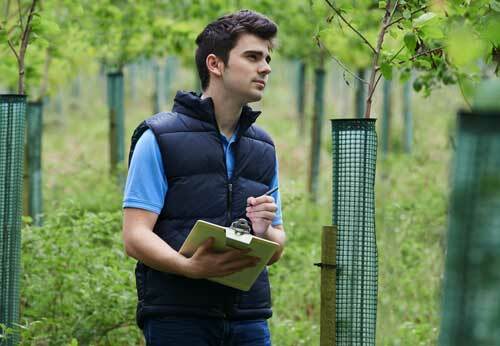 Tree Pros' mission is keeping your plants healthy. Our offerings include Insect Control, Fertilization, and Mycorrhizae Soil Treatments.